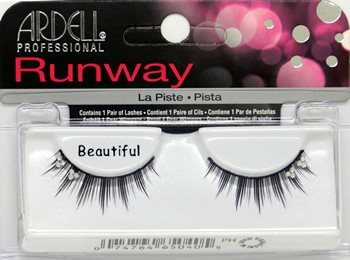 Ardell Runway Naomi (TYPE 1) Lashes are part of Ardell's high-end cosmetic grade Runway collection lashes. 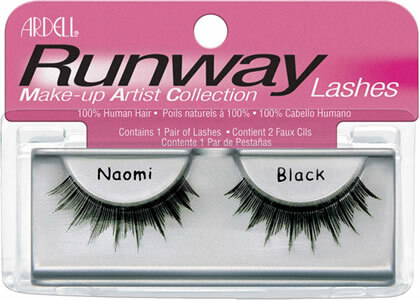 Naomi lashes have a dramatically bold design, adding both selective volume and length! Each package contains 1 pair of 100% human hair lashes.